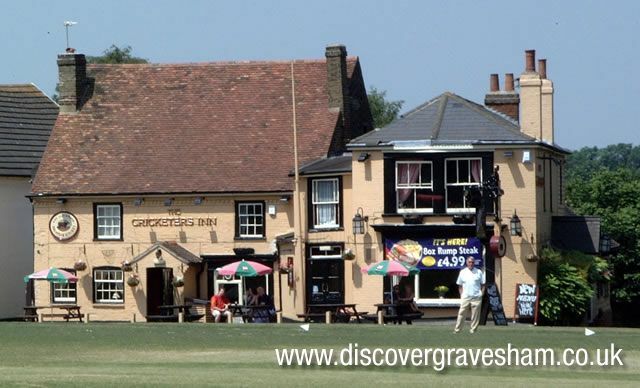 In existence for over 200 years and always enjoyed a close relationship with the cricketing community due to its proximity to Meopham Green (the home ground of Meopham Cricket Club, reputedly the second oldest cricket club in the country). The name was changed in 2007 to The Long Hop much to the consternation of local residents. A detailed description of this and other public houses is available in Pubs of Meopham by James Carley and The Cricketers Inn at Meopham by William Gunyon.